If you have a hot new property that you would like to notify a buyer about as quickly as possible then Entegral’s SMS Briefcase is just the tool to do so. 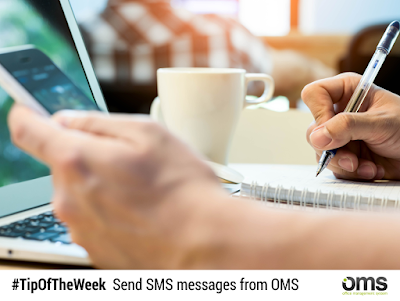 After you have captured your listing on the OMS and your website has been updated, you can go ahead and notify your potential buyers about the listing via SMS. The SMS function is not just handy when notifying buyers about a new property, you can also use it to let them know about an upcoming show day. After selecting the buyers in your database that you wish to target, go to the OMS Briefcase to compile your invitation to view the new property listing. 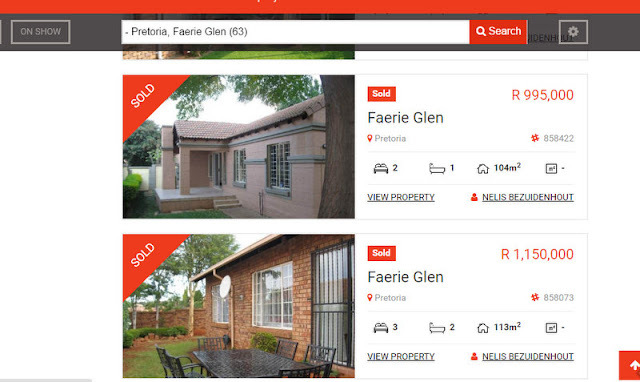 Our developers have now made it possible for your sold listings to appear on your Flex responsive website as well as the MyProperty website for 6 weeks after it was marked as sold on your OMS listing dashboard.